ABSOLUTELY THE BEST TUTORING IN Northridge… AND WE’LL PROVE IT! Make sure your academic or SAT tutor in Northridge is fantastic, personal and works well with your child! Don’t take a chance and pay up front. Instead, take advantage of one FREE hour of tutoring in Northridge, no strings attached! We tutor in all levels, K-12 of Math, English, History, Science, and much more. Are you looking for Tutoring in Los Angeles or Tutoring in Northridge? If so, you've come to the right place. 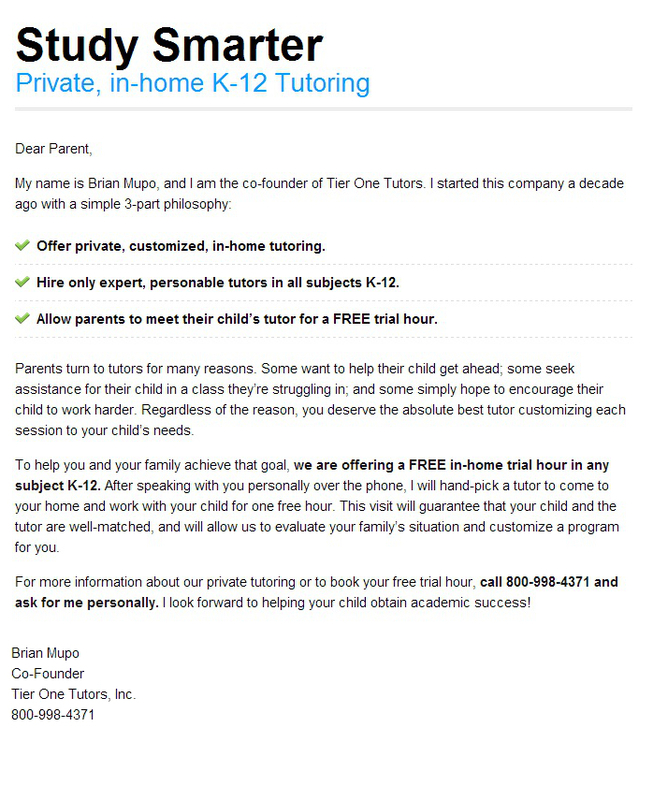 Tier One Tutors is a Northridge tutoring company specializing in all subjects, K-12, as well as AP and SAT Prep. Please Note: Free hour of tutoring does not include SAT Prep. For information on SAT Tutoring in Northridge, please check out our Los Angeles SAT Tutoring Information Page. Northridge, California is a great little community that offers lots of benefits to its residents. But what sort of benefits does it offer? Where does this community trace its roots? And why do we call it a highly diverse community? To learn more about this great community in Los Angeles, read on. If you are looking for a fabulously open place to live with lots of great benefits for its residents, you might just be interested in learning more about the area. Northridge has been an area that has been populated since the times of indigenous people in the area. It was not until the late 1930s that the name Northridge was applied to the area. Before that, this area has been called both Zelzah, as well as North Los Angeles. In the 1950s, Northridge experienced a population boom. It was reported in 1951 that 5,500 people lived there. Since that time, the population of the community has exploded to around 62,000 residents, a number which just keeps growing. To serve that large population, there are many schools in the area. One of the reasons that Northridge is a fabulous area of Los Angeles is because of its high diversity of population. Large Asian, Caucasian, African American, and Hispanic contingencies live in the area. Around ¼ of them have attained a college education. The average household income is also considered high for the area. This largely diverse population contributes to the local government, school systems, university, and much more. Although Northridge does not have a huge population compared to other communities in the LA area, it does have a great number of lots of different and unique communities. A large population calls for a large number of public amenities. In addition to the fantastic school systems, there are also public parks and pools. There are also a few opportunities to experience culture in the area at fabulous venues like the Valley Performing Arts Center. Those who want to get active can head to the Recreation Center or Dearborn Park. The planetarium and botanic gardens maintained on the campus of the university also offer lots of neat things to do. Northridge Fashion Center offers great shopping to residents and visitors alike. Two hospitals are also located in the community.